Hayley Tamaddon, winner of Dancing on Ice and Coronation Street star, stars as Roxie Hart in this thrilling new adaptation of the award-winning musical CHICAGO! Based on real-life events in the Roaring 1920s, nightclub singer Roxie shoots her lover and, along with cell block rival and double-murderess Velma Kelly, fights to keep from death row with the help of smooth-talking lawyer Billy Flynn. This week, EastEnders star Jessie Wallace is also joining the cast as Mama Morton, making it even more of an unmissable event! A special adventure specially designed for the Under 7s, Little Bear Goes North is sure to delight any budding astrologer! The curious Little Bear loves to watch the stars but one day she encounters a stray polar bear. Luckily, she’s able to use her knowledge to help him find his way back home, where they discover the wonders of the beautiful Northern Lights. Bishop Auckland Town Hall continue to bring a variety of amazing films to the venue for their regular screenings and this one is no different. Room is adapted from the harrowing book by Emma Donohue and stars Academy Award winner Brie Larson as a mother who has been locked away with her five year old in an enclosed space for years. Dark, thrilling and with great performances, this is one not to miss. The August edition of the regular comedy night is once again set to have you rolling in the aisles! Ex-soldier and presenter of Wor Rugby on Made in Tyne & Wear, Monty Burns will be proving that he’s got great stand-up material (well, his name is the same as a famous Simpsons character, after all). 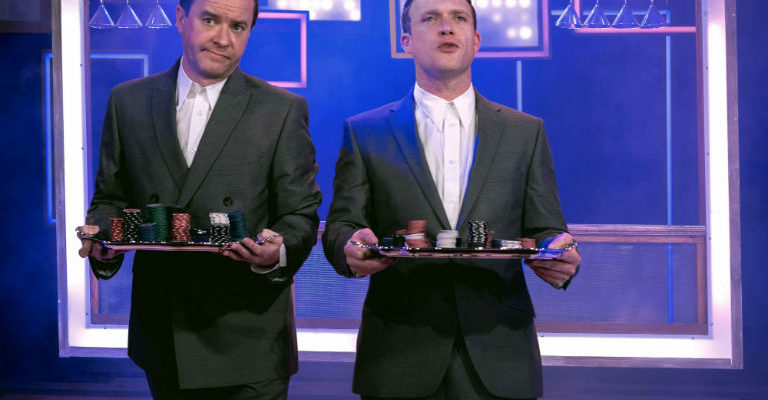 He’s joined by co-founder of cheeky adults-only comic Viz, Simon Donald, equally cheeky chappie Dominic Woodward and returning MC Warren Speed, who’ll be attempting to keep it all together with his own brand of funny hi-jinks. Woodhorn are currently marking the centenary of the Colliery’s worst disaster, where 13 men lost their lives and many more were injured. The museum are helping to remember and pay tribute to the men on the morning of 13th August. In the afternoon there will then be a special trail around the museum, and children’s craft sessions relating to the disaster between non and 3pm. The HandleBards have been described by none other than Sir Ian McKellen as “uproariously funny” and you know when you’ve got one of the best actors in the country praising you that you must be on to something special! 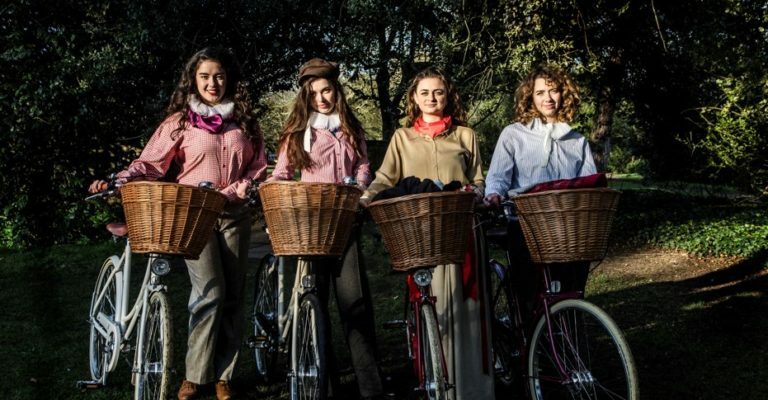 The cycling foursome are heading to Great North Museum to put a more irreverent spin on to the Bard’s classic tragedy Romeo and Juliet. On the 400th anniversary of Shakespeare’s death, their unusual, eccentric and altogether delightful take on the tale will have you laughing and crying!